“We need an incredible, awe inspiring brand… that’s all.” With that simple statement from the client our work with Travel Manitoba began. 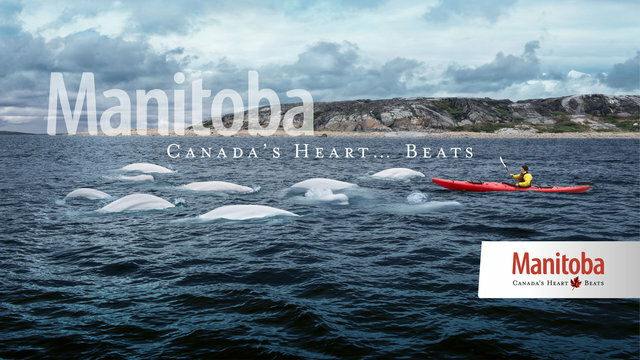 The brand for Travel Manitoba had to dig deep. 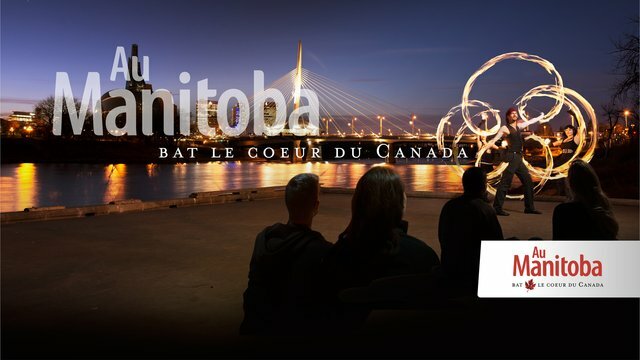 It had to inspire international, national and local audiences, and express the true nature and spectacular beauty of Manitoba. 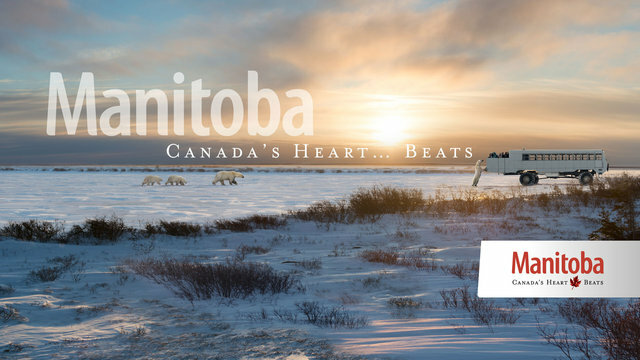 Through research, exploration and collaboration, the brand was revealed: Manitoba is Canada’s heart. 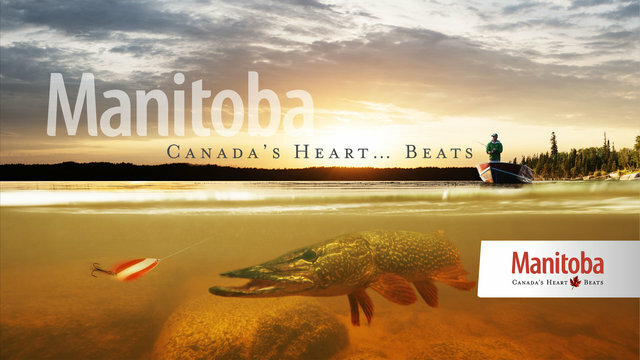 Manitoba pulses with vitality, and diversity of culture. It breathes incredible history, deep-rooted generosity and pristine nature. It beats with vibrant life. 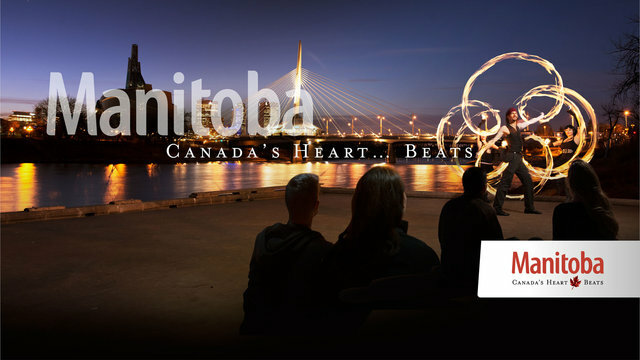 That became our theme: Manitoba – Canada’s Heart… Beats.